life without adventure is tasteless." 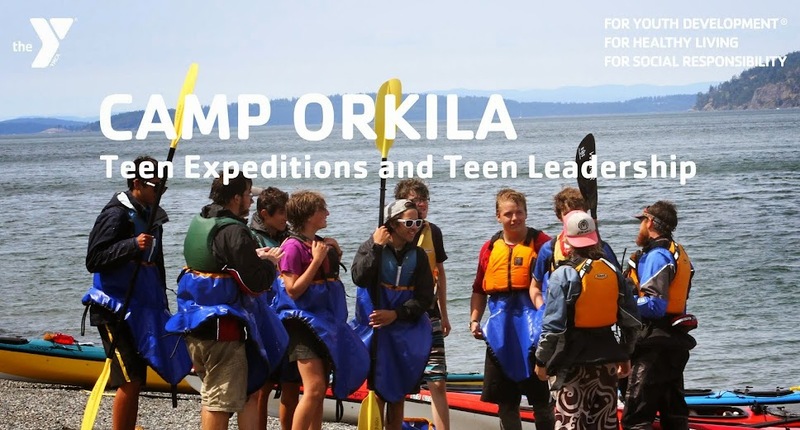 Sail, bike or kayak off into the wilderness on a 1-, 2-, 3- or 4-week expedition with other like-aged teenagers! 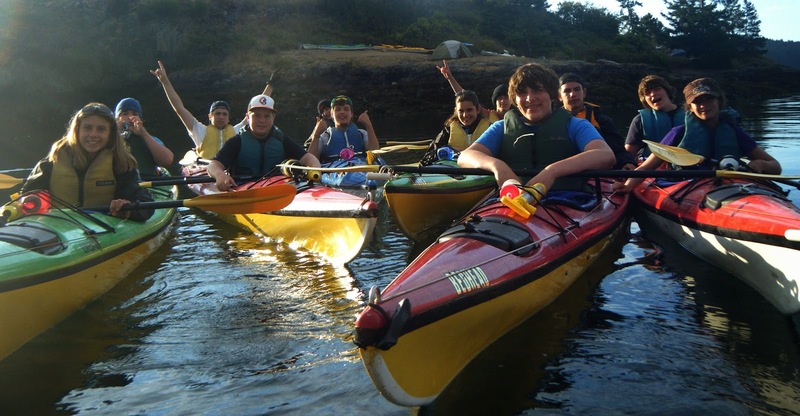 A Teen Expedition trip or leadership program is much more than exploring new places: it’s exploring oneself, gaining confidence, pushing limits and building a close community with peers. It’s a journey of the spirit, mind and body.